UPDATE: 6/26/15 – A pair of pink pants that were similar to a pair that 2-year-old Caleigh Harrison was wearing before she disappeared on a Massachusetts beach in 2012, have been found. The pants were entangled in lobster gear that was located about a mile south of the Rockport beach where she was last seen with her mother and sister. Diver’s will be going to the area to do a further search. UPDATE 2012: State Police put a floatation device in the creek at about the same place Caleigh may have fallen in to check the current and in only fifteen minutes that strong current pushed the float and the 200 pound diver out past Saratoga Point. Another current pushed the float out toward Milk Island and to open water. This test leads police to believe that Caleigh was likely carried out to see by the current. UPDATE: November 12, 2012 – a pair of pink Capri pants have been found at Good Harbor Beach about a mile from where Caleigh was last seen. The pants have been shown to the family, but at this writing there is no confirmation that they belong to Caleigh, although the police state they are the size, style, color, etc., of the pants that Caleigh was reported to have been wearing when she went missing. 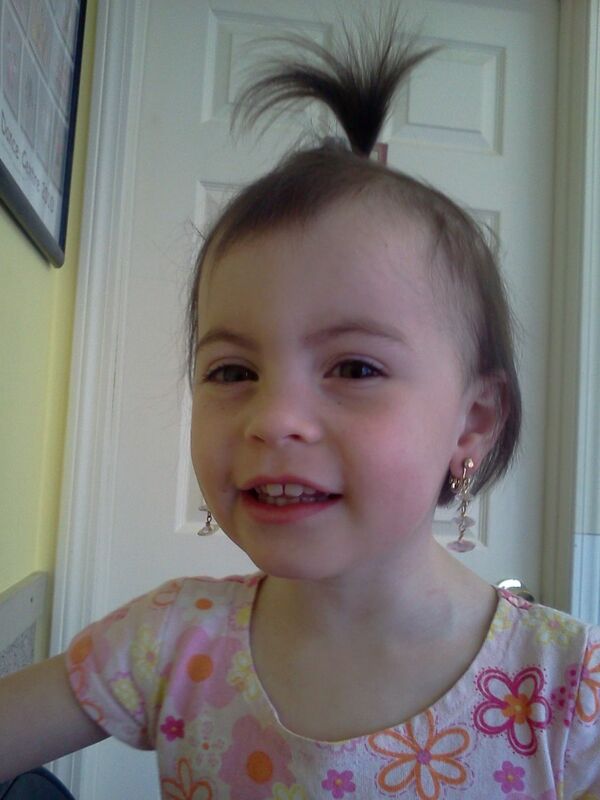 UPDATE: April 23, 2012 Police are still searching for Caleigh. Caleigh Harrison, 2 years, 9 months, from Gloucester was at the beach with her mother and 4 year old sister when she went missing around noon today. Law enforcement and emergency personnel are searching for the little girl toward the Rockport end of Long Beach in Massachusetts, off Sea View Street. Caleigh’s mother said she went to pick up a ball and when she tuned around she was gone, according to Chief Jim Doyle of the Rockport Fire Dept. “We started the search on the beach and every cottage on the beach, every car on the beach, we’ve gone through the creek behind the beach and we have two helicopters here now searching for her,” said Doyle. Caleigh has light brown hair and was wearing a pink top and pink capri bottoms.